Home > CHEMS, CLEANERS & LUBES > Sealants Silicone, Pipe Tite, Etc. 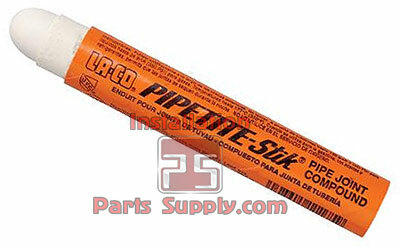 PIPETITE-STIK is the original portable, clean thread sealant. 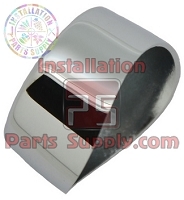 It was designed for professional pipe fitters who needed an efficient way to seal pipe.It easily fits inside a shirt pocket for convenient mobility.